Harare - Efforts to raise funds to assist people affected by Cyclone Idai in Zimbabwe are gathering momentum - and you too can make a difference. Various groups have committed themselves to fundraising for the noble cause, with international humanitarian agencies also joining hands to help restore their battered lives. High levels of generosity have been noticed from citizens across the social divide, with some donating, even when the economic situation looks bleak for the majority of Zimbabweans, confirming the Ubuntu/Humanity spirit. The effects of the crisis has been devastating, with Chipinge alone recording 15 000 affected households, while five bridges have been completely swept away. One Zimbabwean, Freeman Chari based in USA kick-started a gofundme campaign to raise resources for the affected families, which has accumulated US$30 000 so far. "My name is Freeman Chari, I am a Zimbabwean based in USA. I went to school in Manicaland and we used to travel to places in Chimanimani and Chipinge like Biriiri, Mt Selinda and Chikore for sports. The predicament they are in requires that we use whatever means is at our disposal to help. "The money will be sent to Zimbabwe through either WorldRemit or Mukuru.com. We are in negotiations with Mukuru so that they may not charge us fees on humanitarian grounds. 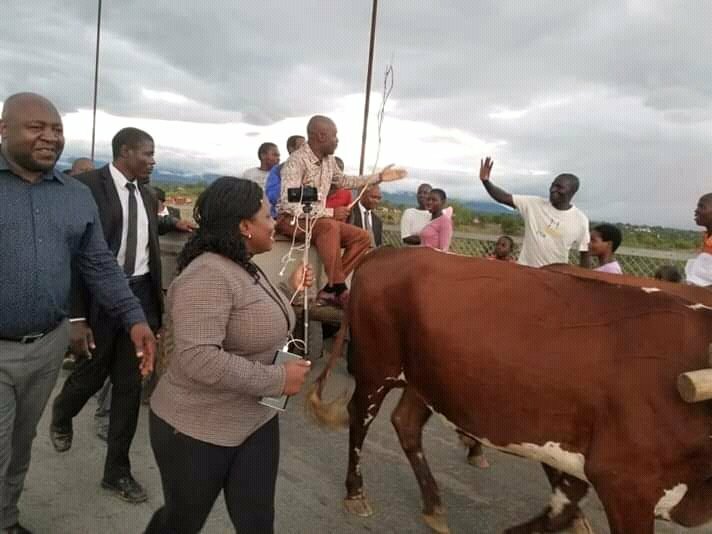 "All the food & supplies will be bought in Zimbabwe and then transported to Chimanimani and Chipinge for distribution," said the Zimbabwean. The government has appealed to the nation to donate to the worth cause. 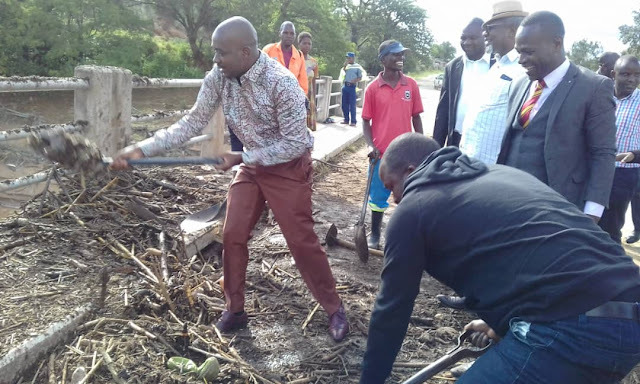 “It’s with a heavy heart that I come before the community of Bulawayo to assist people who have been affected by floods in Manicaland, Masvingo and Mashonaland West provinces. Artistes have also joined the bandwagon to forward their humanitarian actions, with Zimbabwe Red Cross Society humanitarian ambassador and musician Alick Macheso fronting the cause. “As the Red Cross Humanitarian Ambassador, my thoughts are with the victims of Cyclone Idai. Remember there is never too small an effort in humanitarian work,” Macheso wrote on Facebook. This national crisis brought about by Cyclone idai needs everyone to chip in, that’s why Econet has set up a biller code you can use to make your donations. Without further ado, let me take you through the process of making your precious donation. Alternatively, use this shortcode: *151*2*1*320041*Amount#. If you are outside Zimbabwe, you can also donate through the GoFundMe page called Zimbabwe Cyclone Relief.